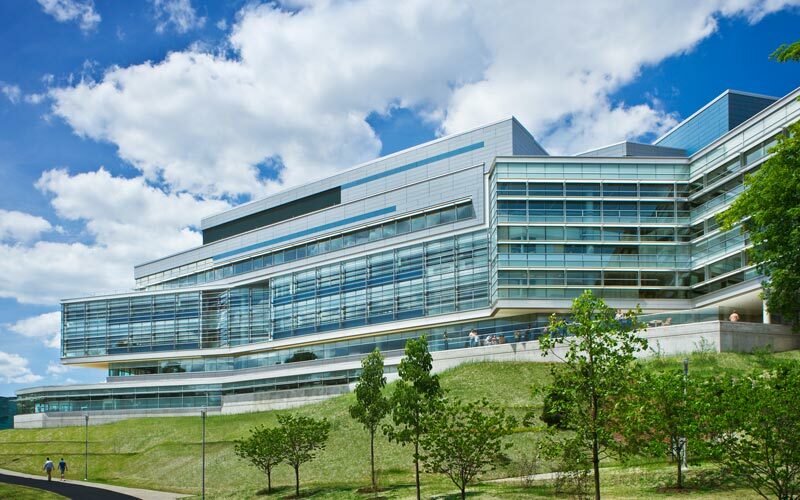 Founded in 1948, Brandeis University is a nationally ranked, private research university with a focus on liberal arts. 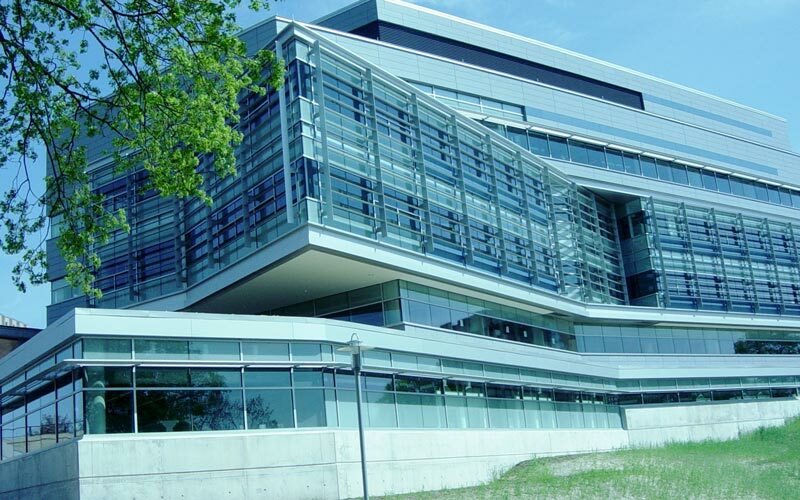 The new Carl J. Shapiro Science Center is now the cornerstone of the university’s science renewal program. 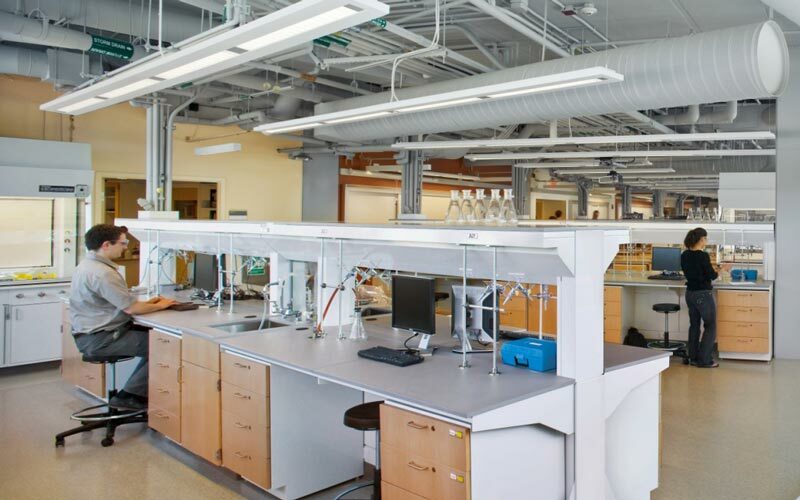 This 100,000 SF Science Center is designed to meet the needs of 21st century researchers and allow Brandeis scientists across all disciplines to work together to solve the most vexing issues. The building has two floors of biology/chemistry teaching labs and classrooms, three floors of dedicated research labs, an atrium and a café.